Christian Lawyer voted BEST ATTORNEY five years in a row. Helping accident victims rebuild their lives for over 30 years. 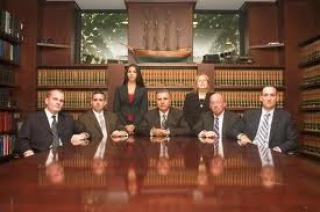 Call our office today for a FREE evaluation of your case.